Summary: What are your visions, your plans, and actions to give purpose to your Christian life? 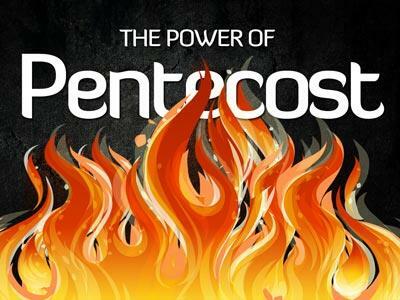 Acts 2:1-15 describes the Holy Spirit revealed at Pentecost. When the day of Pentecost came, they (the Disciples) were all together in one place. Suddenly a sound like the blowing of a violent wind came from heaven and filled the whole house where they were sitting. 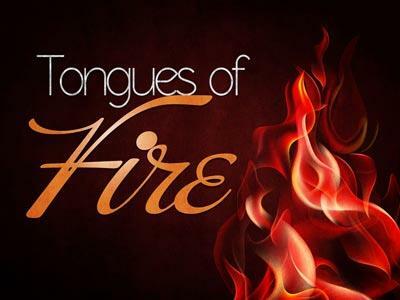 They saw what seemed to be tongues of fire that separated and came to rest on each of them. All of them were filled with the Holy Spirit and began to speak in other tongues as the Spirit enabled them. Then Peter stood up with the Eleven, raised his voice and addressed the crowd: “Fellow Jews and all of you who live in Jerusalem, let me explain this to you; listen carefully to what I say. These people are not drunk, as you suppose. It’s only nine in the morning! It was not visions or dreams that the crowd experienced, it was the actions of the Holy Spirit descending on the followers known as the Disciples of Jesus. Now they were Apostatized. They had the vision of what they should do in the coming months and years. Martin Luther King Jr. organized the massive March on Washington August 28th, 1963 and gave his brilliant "I Have a Dream" speech. With his vision of the future, he raised the conscience of the nation before God and the judgment seat of racial morality. In January 1964, Time magazine chose King as their Man of the Year. Martin Luther King was the first black American so honored. Later that year he became the recipient of the Nobel Peace Prize as the youngest person to receive that honor. With that speech, Martin Luther King Jr. changed expectations in America, maybe even the world. He gave this nation a new vision. A vision, dream, or plan of the future is vital to the success of every living human. If you have no vision, no goals, what is your purpose? What is your mission in life? You are without a positive direction. Most likely you will not have obtained contentment. You're treading water – no less than that. Worse yet, are you are just bobbing and drifting in the swirling currents of sin within your life. Where is the joy? This is a terrible way to live! Few people have ever accomplished anything worthwhile without first having a vision, a plan. Even when something is accidentally discovered or invented, those often were unintended benefits of an overall plan. Dreams and visions are the bedrock foundations of all achievements. Great things come only through visions, plans and actions. Your Christian life can be a powerfully fulfilling life – if you have built-in your vision of growth for the future. Right behind praising God and worshiping Him, the purpose of sharing His Word should be a priority among our reasons to live. Our plans should be formed for carrying out God’s mission. 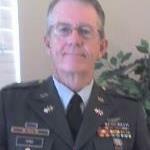 He provides, through our diverse talents and capabilities, the resources to accomplish His commands. Pentecost is when resurrection realities blossomed into in our lives! Jesus, promised the comforter would be with us in His absence, revealing his Holy Spirit. The first work of the Holy Spirit is the conviction of sin. If we are temples of the Spirit, His presence, His name in us will convict us, and others, of sin. 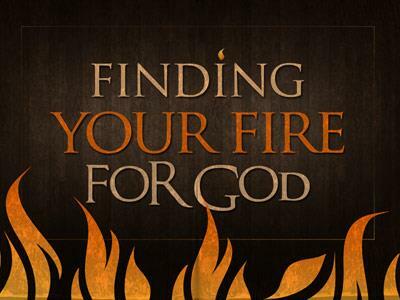 We will feel more attraction and kinship towards those who, like us, long for more conviction, repentance, and the power of God to live a life that will stand the test of fire. Yes, a tremendous day in Christianity was when the miracles were witnessed during Pentecost. The Holy Spirit changed 3000 or so souls who were baptized that one day and 5,000 the next weekend. Joel 2:28-32 quoted: After this, I will pour out my Spirit on all kinds of people. Your sons and daughters will prophesy, your old men will have dreams, and your young men will see visions. In those days I will pour out my Spirit even on servants, both men and women. I will work wonders in the sky and on the earth. There will be blood, fire, and thick smoke. The sun will be changed into darkness, and the moon will be as red as blood. Then the great and fearful day of the Lord will come! And everyone who trusts in the Lord will be saved. There will be survivors on Mount Zion and in Jerusalem, just as the Lord said. Yes, those left alive will be the ones the Lord has called. What are your visions, your plans, and actions to give purpose to your Christian life?